Your Equipment Is Not Helping Your Business While Out For Calibration. Speed is important, but accuracy and precision are the names of our game. 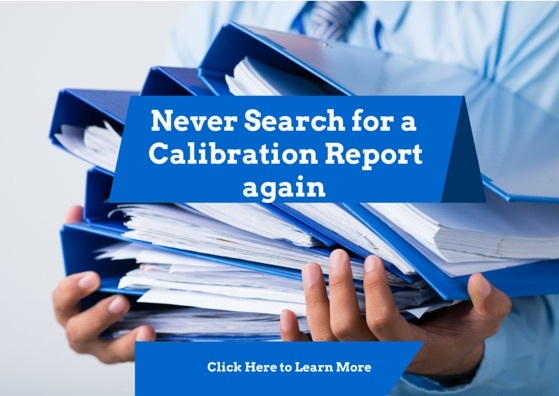 All calibration certificates contain before and after data and measurement uncertainty. Before your equipment is released to you, it will go through two inspection processes. The calibration certificate has our name on it, it has to be right. We are ISO 17025 accredited for calibration. Another option to consider is onsite calibration. We can calibrate most equipment at your location.